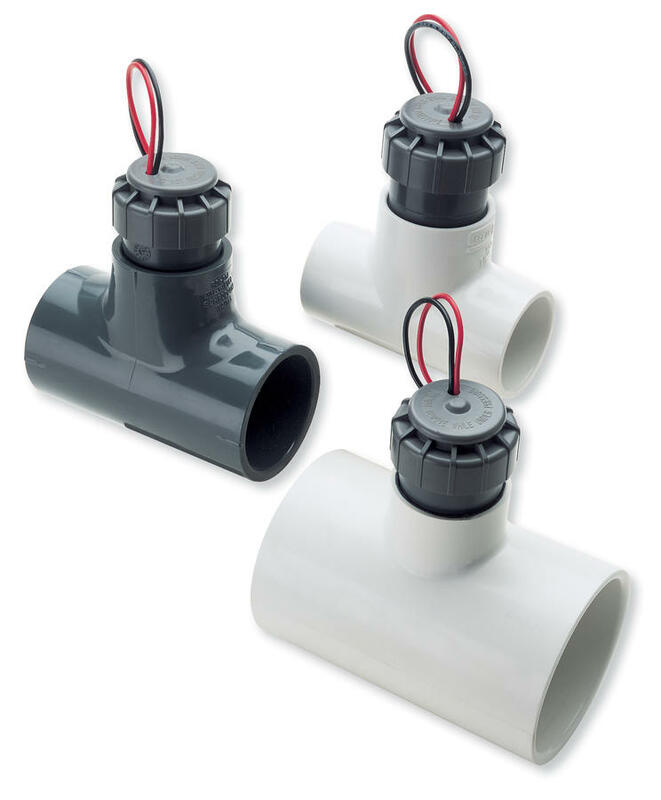 The Flow-Sync is a simple and economical solution for metering and reacting to actual flow conditions. 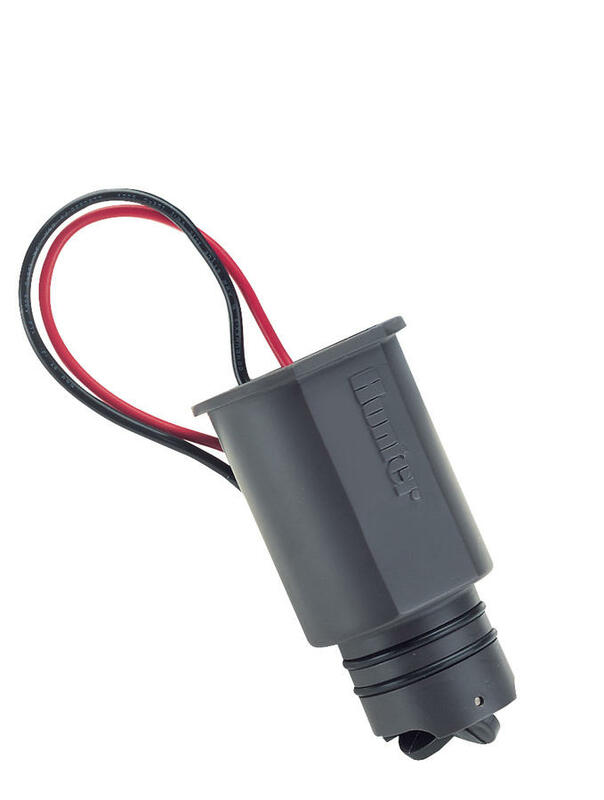 A proven water saver, the HFS connects to the ACC and I-Core controllers to measure actual flow, and provides automatic reaction to high or low flow conditions during irrigation. The HFS is designed for use on pipe sizes up to 10 cm. When installed in conjunction with a master valve, the HFS can be a key source in preventing water waste resulting from line breakage.